Autumn foliage is really interesting when you see it on fine prints. 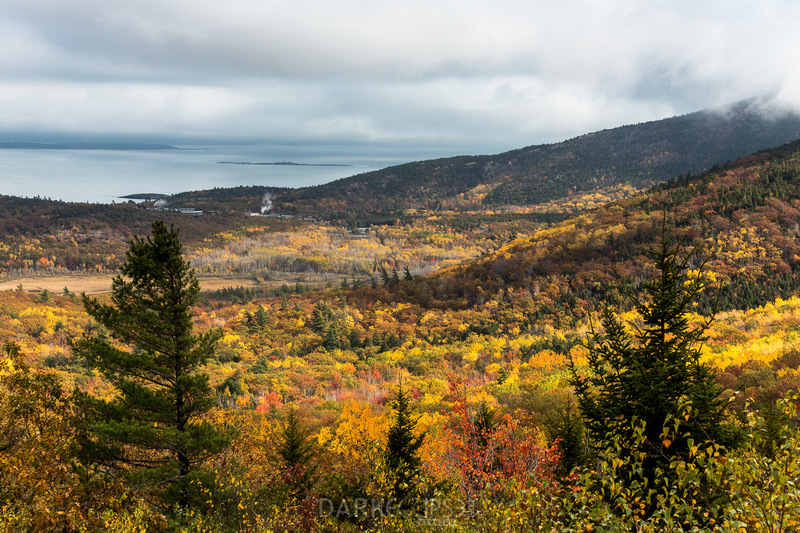 This beautiful picture of the fall colors in Maine speaks about crisp hues and amazing detail. When you do an outdoor photo shoot, it is the dynamic elements of nature and the environment that can be a huge obstacle. However, the artist managed to capture the beauty of Mother Nature with its sheer beauty and magnificence. The movement of the clouds and the amount of outdoor lighting rendered a very picturesque image the Maine fall colors. Maine has been known for its pristine and clear waters on very interesting backdrop of rocky coastline and mountain pines. Maine’s stunning maples and oaks set the picture for various outdoor activities. As the fresh green color of the leaves turn into the warm hues of autumn, photographers are welcomed with endless possibilities of capturing images for their own creative portfolios. The image of the sea on a fine art print can be a very creative way of embracing the beauty of Mother Nature. Every single image captured by an artist speaks about his own definition of beauty and creativity. Fine art prints are worth the investment. These creative masterpieces are the product of an artist’s creative and ingenious “eye” and sense of creativity with utmost precision and highly technical photography skills. When you look into a camera lens, the world transforms into many different things. That is the power of photography; it can take us to different dimensions and give us a whole new perspective of the world and the environment around us. Capturing macro shots is one interesting avenue of expressing creativity. 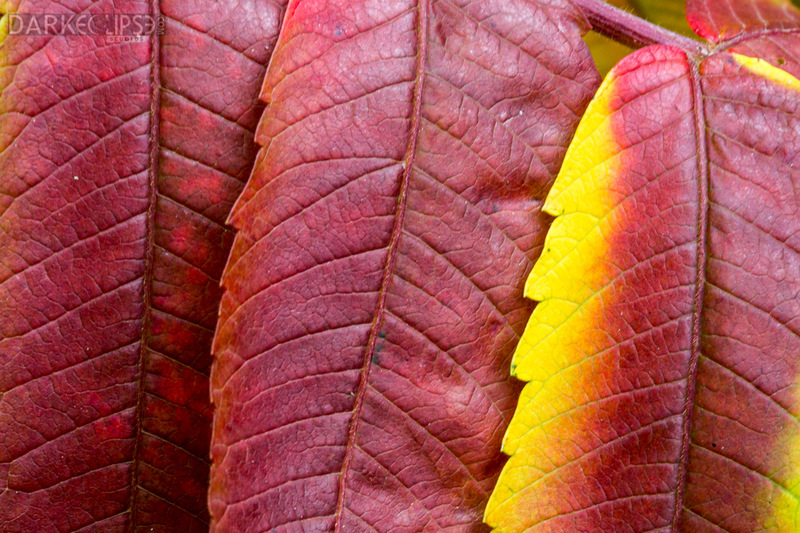 This macro shot of autumn leaves is a beautiful fusion of detail, depth and color. One of the most important elements in macro photography is detail. When shooting a subject on an up close scale can be a challenge. When one is capturing macro images, focus is an extremely essential element. Focusing can be a huge problem when you approach photography on a macro range. The main reason for this obstacle is the fact that capturing pictures on a very close distance renders extremely shallow DOF or depth of field. It is the goal of the photographer to capture new angles on objects and various elements that ae around us. This photo was taken right off Maine. When doing outdoor photography for autumn, it is world renowned for the magnificent colors. The possibility of capturing awesome images of Mother Nature and all her beauty is endless. It will always be worthwhile to visit Maine for an autumn frolic. The texture and detail of the leaves makes this fine art image an interesting design piece. It can be a great addition to a living room design plan. A masterpiece like this deserves to be immortalized on gorgeous fine art print. Outdoor photography is all about the rush of adventure and the thrill of capturing images of subjects at its most vulnerable and promising states. Fine art images of the ocean convey a sheer sense of calm, serenity and peace. However, when raging waves crash to rock formations, it showcases the immeasurable strength and prowess of Mother Nature. This photo was taken from the beautiful costs of Maine near the famous Thunder Hole in Acadia National Park. For outdoor photography buffs, Maine is a paradise for an outdoor photo shoot. The image of the sea on a fine art print can be a very creative way of embracing the beauty of Mother Nature. Fine art prints are really interesting. A lot of these landscape photographs are perfect adornments for various homes and offices. Fine art prints are usually preferred because of the detail and the enormous attention to color and composition. More than often they are more than worth the investment. Every single image captured by an artist speaks about his own definition of beauty and creativity. These creative masterpieces are the product of an artist’s creative and ingenious “eye” and sense of creativity with utmost precision and highly technical photography skills. 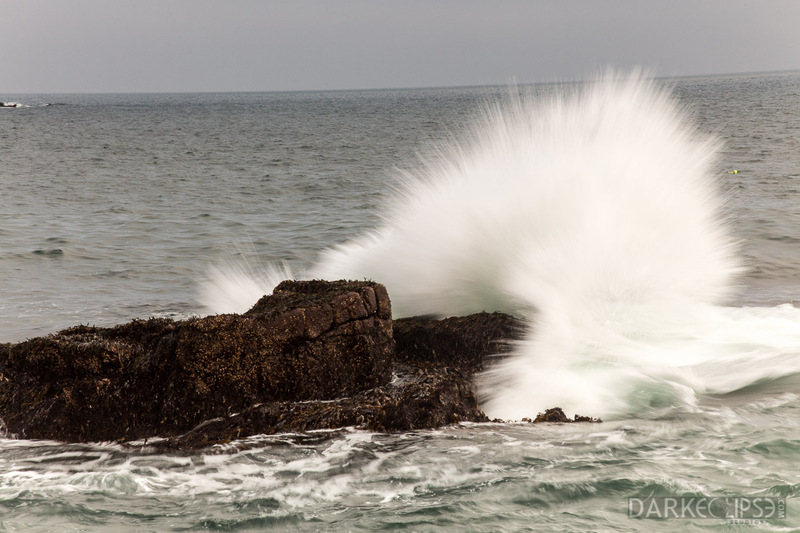 This fine art print of a scenic view of the crashing waves along the coastal area of Maine is a perfect focal design for a living room. However, for those office space owners, they can make use of this fine art print for a stunning ornamental piece in a lobby or lounge area. Consider investing in this fine art image, it is a timeless and ageless form of art.